Press the "Burn" button and off you go. This is located in the Applications>System Tools folder in Finder. Once again a pretty simple affair. 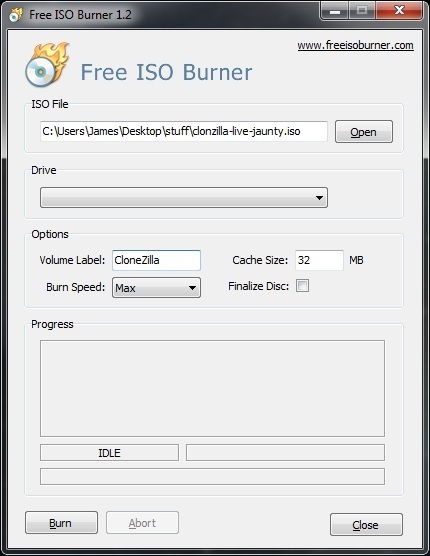 Just click the "Burn" button at the top of the window, select the ISO file that you downloaded and hit the "Burn" button. 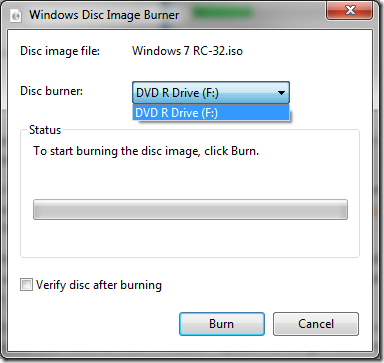 An options box will appear asking you what speed to burn the CD along with other options to Verify/Eject the CD after burning is complete. 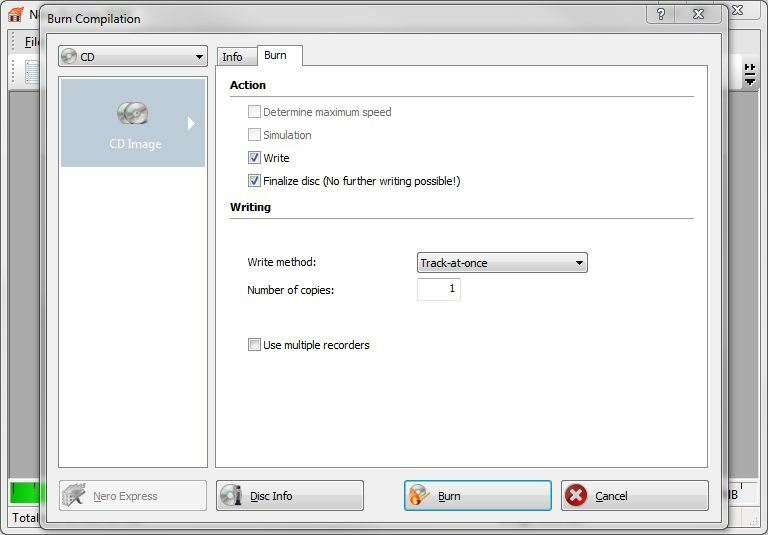 There's really no reason to deviate from the default options, so just hit the "Burn" button once more and go make a cup of coffee. 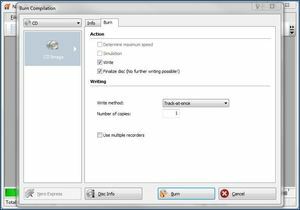 Nero is the Granddaddy of the burning scene and comes free with just about ever retail packaged CD/DVD Writer on the market. Thankfully it's also a piece of cake to burn ISO's with. 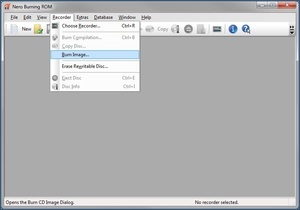 Simply open up Nero (that's Nero Burning ROM - and not any other of its pre-packaged junk), Click on "Recorder" at the top of the screen and finally click "Burn Image". Is exactly what it says on the tin - A free ISO burner for Windows XP, 2003 and Vista. 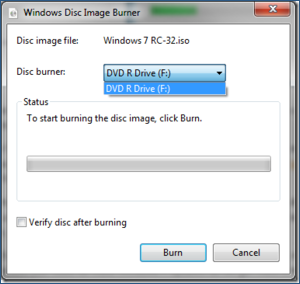 It's small, doesn't need installing and operates in pretty much the same way as the Windows 7 Burner. 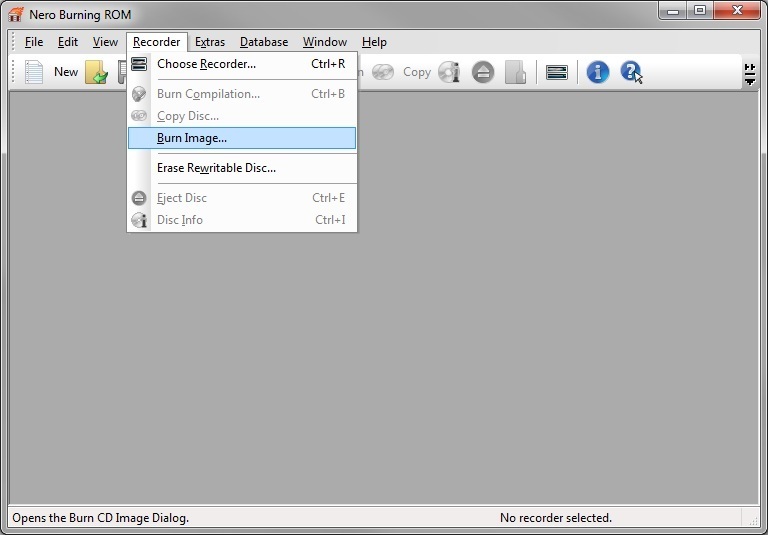 Browse for the file you want, select the write speed and hit the "Burn" button. Simples eh? Now that you've hopefully managed to burn the utilities to a CD/DVD without to many coasters let's move to to the next page where we prep the SSD for it's brain transplant.